Josh Hamilton returns to Let's Voltron: The Official Voltron Podcast to answer your questions about Season 6 of Voltron Legendary Defender and everything else! 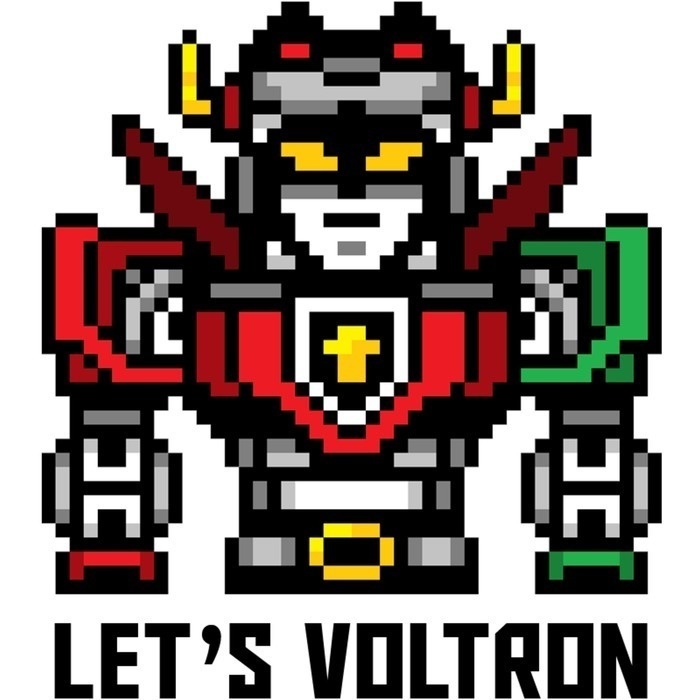 And, in a special Retro Voltron segment, we talk about the recently announced LEGO Ideas Voltron Set! We're thankful to have Josh Hamilton, Story Editor for Voltron Legendary Defender, back on the podcast to talk about Season 6 and answer questions sent in by the worldwide legion of Voltron fans. Although we had hundreds of questions sent in by Voltron fans everywhere around the world, we could not possibly get them all in during a 30-minute interview, so we asked the questions that fans repeated the most, and we did say thanks to everyone who sent in questions, so you'll get to hear your name during the podcast. 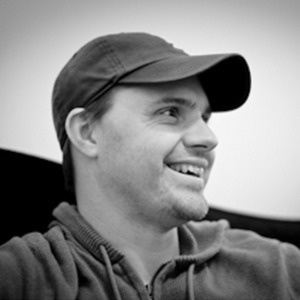 A Huge "Thank you" to Josh Hamilton for joining us, and to DreamWorks Animation for setting up the interview! As you may have heard, DreamWorks Voltron Legendary Defender is having a panel and signing at San Diego Comic Con (SDCC)! DreamWorks Animation Television is set to present an explosive Voltron Legendary Defender panel at San Diego Comic-Con 2018, debuting the premiere episode of the highly-anticipated seventh season of the critically-acclaimed Netflix original series. The panel will take place on Friday, July 20, and will be moderated by Kyle Anderson, Associate Editor of Nerdist. I cannot put into words how much this model means to me. When it hit 10k votes, I started working on models to try and prove that we could do something like this. Now, almost 2 years later, it’s really happening! I have Samuel Johnson to thank for fighting to allow me to work on this project and Lendy for getting it to 10k with his awesome model. From the very beginning, the consensus was that we could not make this as a LEGO product, so it was my job to prove people wrong. To kick reason to the curb and do the impossible! By not giving up and continuing to smash our heads into the wall, we made it possible. Crucial points in a mech this size are the joints. Most of the development time on this product was relentlessly churning out shoulder and elbow joints just to have them be rejected for any number of reasons by our rigorous quality department. I went through at least 30 different shoulder builds and about 20 full iterations of Voltron in designing this model. As a fan-builder myself, I was eager to get some good recolors into this set for people that like to build their own stuff, like the ingot and a whole host of drum lacquered pieces! This set also features a number of decorations, my favorite being the 2x2 grey tile with mechanical detail. This was designed to be a perfect fit, but also a good element to be used in your own creations as a finishing touch. Graphic designer Mark Tranter did a fantastic job. I really hope you will enjoy building this model, I poured my heart and soul into making this a reality!" LEGO Voltron will be available from shop.LEGO.com/Voltron and LEGO stores around the world from the 1st of August, 2018 for a recommended retail price of USD/EURO* 179.99 / GBP 159.99. If you're itching to get your copy of 21311 Voltron as soon as possible then we can reveal that this set will be available early for LEGO VIP members on the 23rd July, 2018! Remember it's free to become a LEGO VIP member! Join us next week when our interview is with 3 members of the voice cast of Voltron Legendary Defender - all at the same time! We'll have Josh Keaton (Shiro), Kimberly Brooks (Allura), and AJ LoCascio (Lotor) with us on our next podcast! Don't miss it!